Travel Management Company’s new fleet of Hawker 800XP jets offers the ultimate in quality and style for mid-range flights. 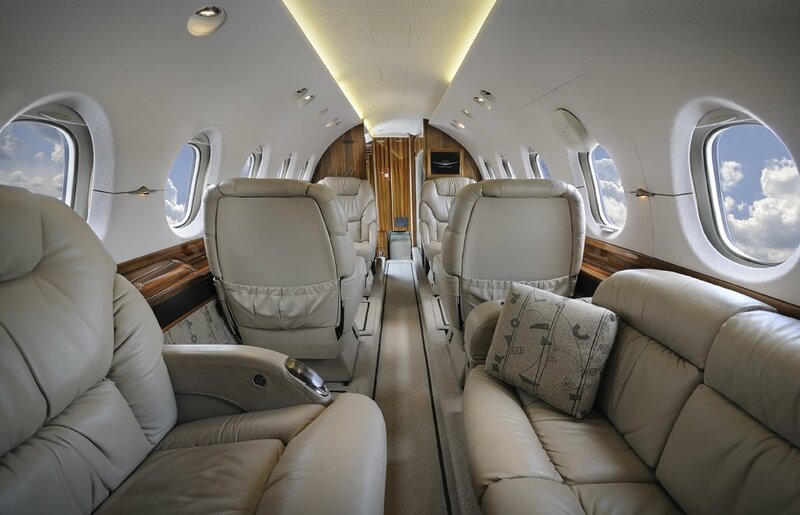 With a luxurious, spacious interior cabin, in-flight Wi-Fi, and TMC’s experienced crew, up to eight passengers can travel in comfort and safety on this popular, mid-size private jet. Business and leisure passengers on TMC’s Hawker 800XP aircrafts enjoy a range of amenities and the security of knowing that TMC meticulously maintains its aircraft and provides safety upgrades that far exceed FAA requirements. For a cost-effective, mid-range flight that consistently provides comfort and safety, TMC’s Hawker 800XPs deliver every time.